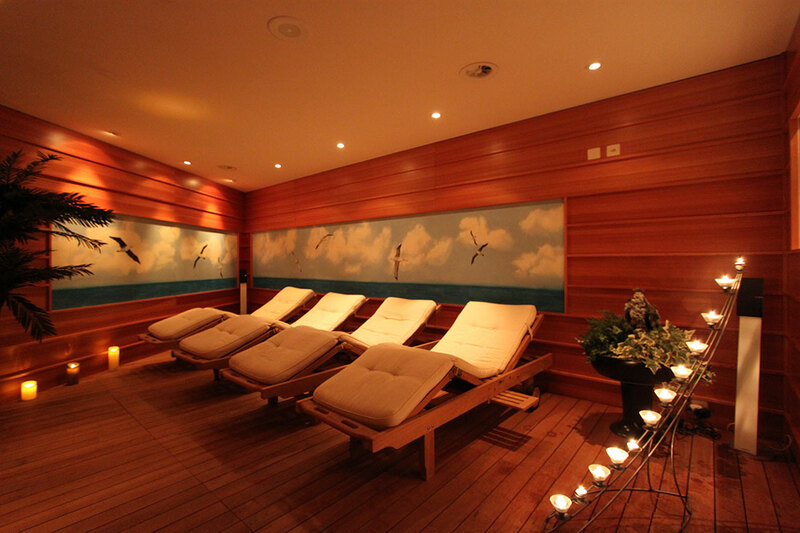 Our Wellness-Center is a relaxing and quiet place. 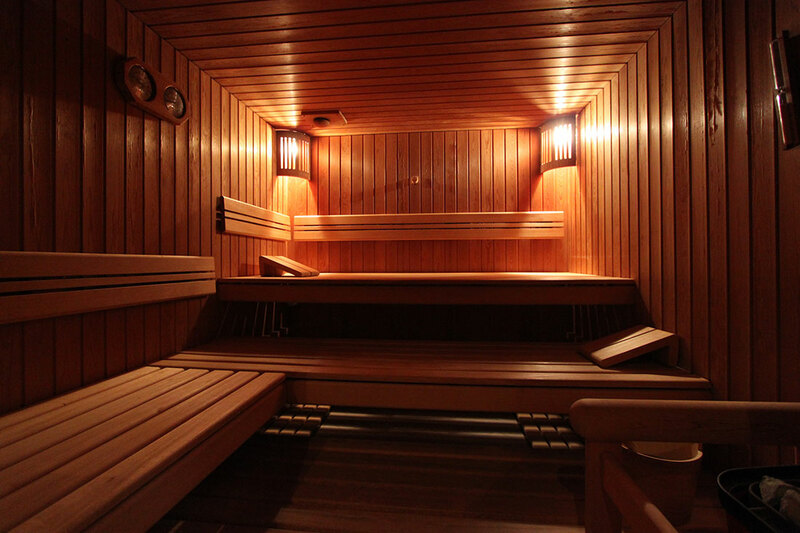 We provide a Sauna, a Caldarium with chromotherapy, a Jacuzzi as well as a room to relax. 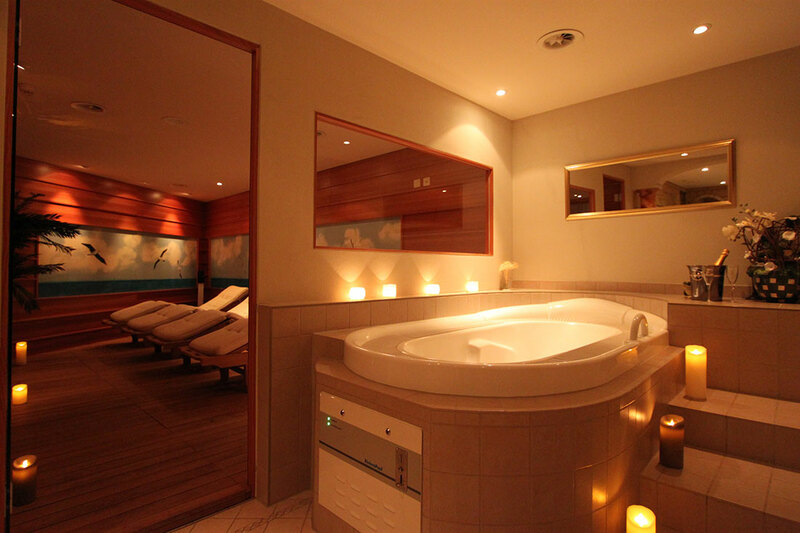 With pleasure we can also organize Massages for you. 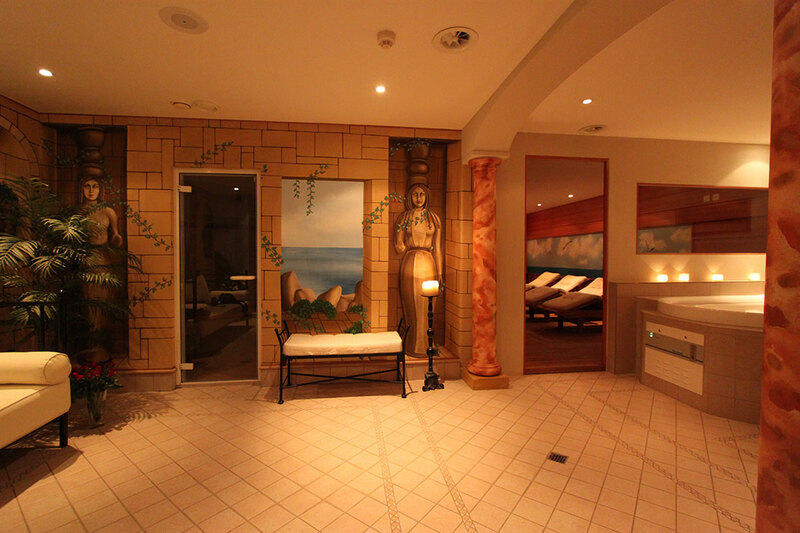 During the winter time the Wellness is open from 4 p.m. to 8 p.m.